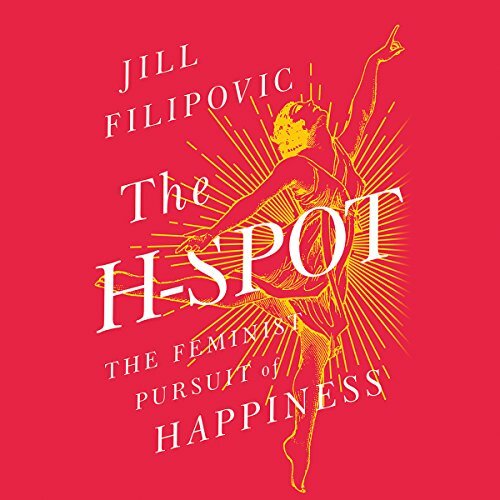 Showing results by narrator "Jill Filipovic"
In The H-Spot, Filipovic argues that the main obstacle standing in between women and happiness is a rigged system. In this world of unfinished feminism, men have long been able to "have it all" because of free female labor while the bar of achievement for women has only gotten higher. Never before have women at every economic level had to work so much (whether it's to be an accomplished white-collar employee or just make ends meet). Never before have the standards of feminine perfection been so high.